It's a new month meaning a new current obsession! 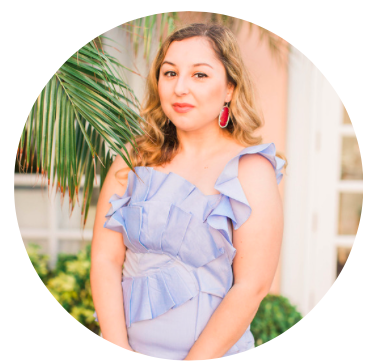 Although summer's not over yet, I always feel like it's never too early to be talking about fall fashion. 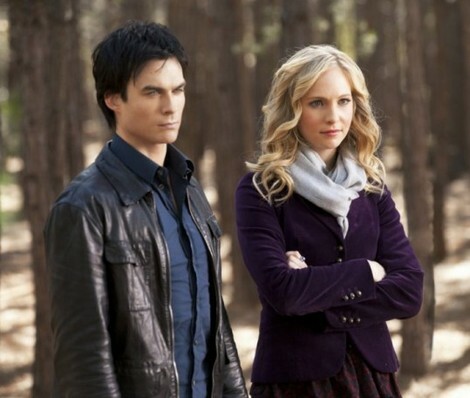 I've been looking for inspiration and thought back to my favorite character from The Vampire Diaries, Caroline Forbes who has been wearing some amazing outfits in the past seasons. What I love about her style is that the average girl can simply walk into a mall and find something similar to what she wore easily, similar to Lydia Martin's style on Teen Wolf that I made a post about. Caroline proves that even though she lives in a small-town that doesn't mean that she can't dress stylish. Rebekah's also another character that I like from the show and her style is quite impeccable as well but I seem to like Caroline more! Rebekah wears more simple clothes so I didn't think I should make a post on it, plus there's not a lot of good pictures of her clothes but she does dress similar to Caroline at times. 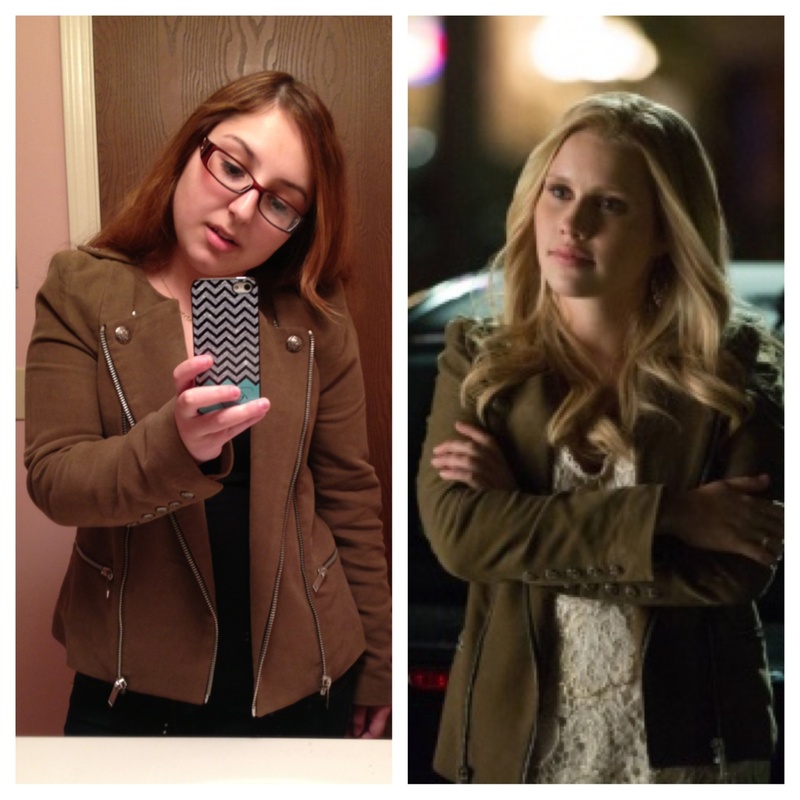 Here's a photo of me with the exact jacket that Rebekah has on :) Numerous times this past season I've seen Caroline and Rebekah both wear a cream colored tank top paired with a blazer or jacket and I always wondered if they did that on purpose or not. 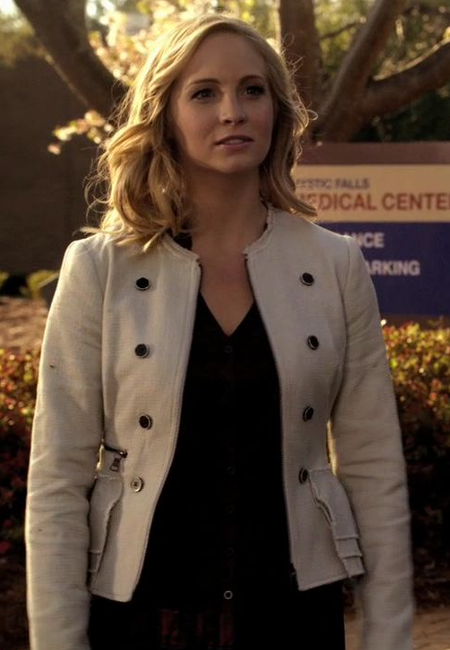 If you'd like to find out more about Caroline's outfits or any other character from The Vampire Diaries then check out Coolspotters.com which is where I usually go to. I'm sure there are tons of style blogs on Tumblr for their outfits but I can always count on Coolspotters for their exact clothes.